Summer storms are rolling in, but are you protected against the damage they may cause? 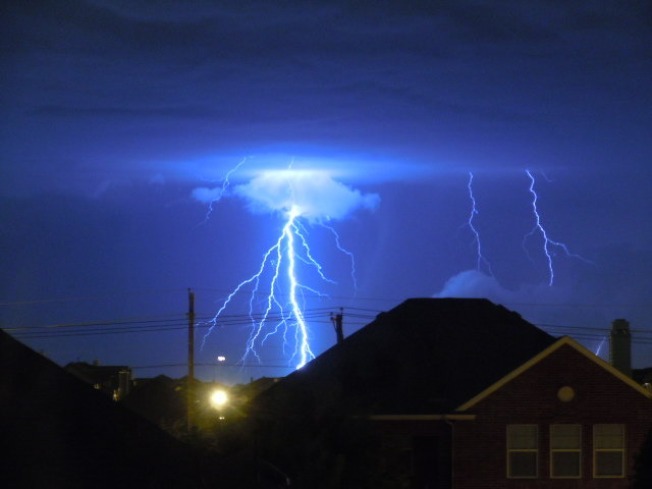 What type of insurance covers lightning damage? And how do you best protect your home from that kind of damage in the first place? The III says lightning damage, and the fire following, is covered by standard homeowners insurance policies. Some home policies even provide coverage for power surges that are the direct result of lightning striking. There’s also coverage for lightning damage to your car under the comprehensive portion of an auto insurance policy. As for protecting your house, the IBHS says you should install a whole-house surge protector. Be sure to also include surge protection for electrical lines going into the house. Also, it’s important to have all the utilities -- telephone, electrical, and cable -- bonded to the same grounding point, so the surge protector system works right.